Official UK Distribution Centre for Kawasaki Precision Machinery UK Ltd.
Browse our full range of hydraulic pumps, motors and genuine Kawasaki spares. Order today for rapid distribution and quick turnaround on repair services. 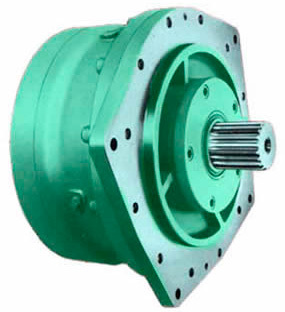 We have 400+ Kawasaki hydraulic pumps, Staffa hydraulic motors & Actuator units ready for immediate dispatch. Our manufacturing and engineering expertise extends across multiple sectors. 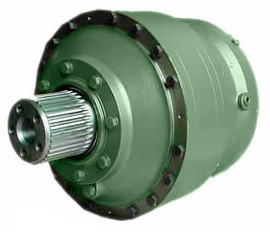 Connect directly to the Staffa radial piston motor with everything you need. Our dedicated team can help with any requirements, including servicing and repairs. 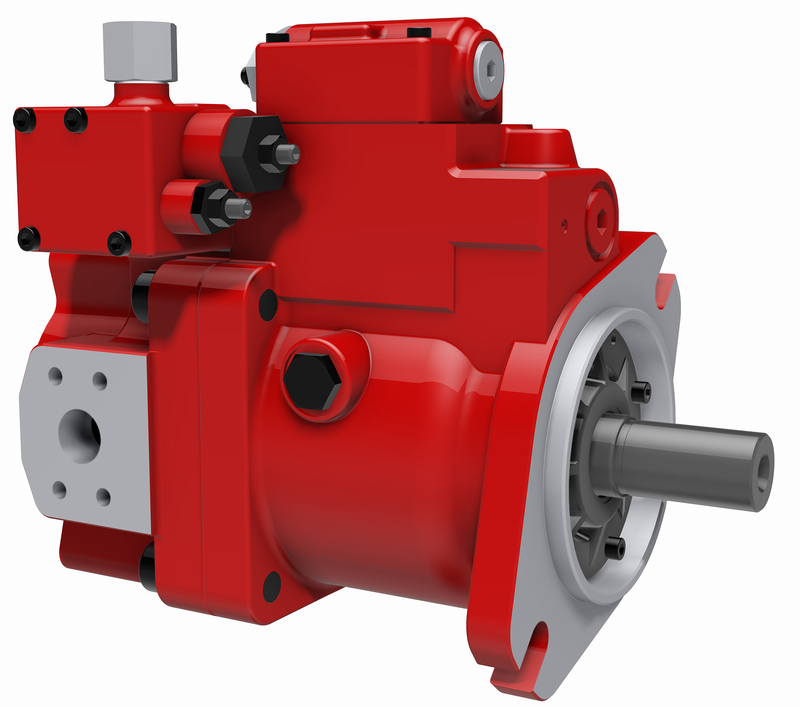 We distribute hydraulic pumps and motors to manufacturing businesses all around the UK. 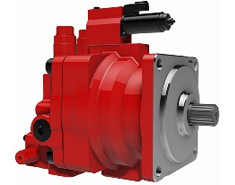 Get a full overview of all our current pumps, motors and rotary actuators in stock. For sales, account support or technical advice, get in touch with our expert team. 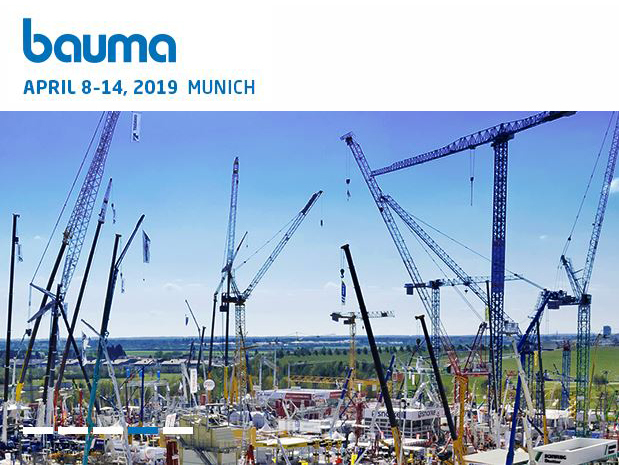 Advanced Components visit the Kawasaki stand at Bauma to discuss new products and meet international partners.